We used data and science to determine the places in Oklahoma where everyone sleeps safe and sound. Editor's Note: This article has been update for 2019. This is our fifth time rankings the safest places to live in Oklahoma. For a lot of people who live in the fine state of Oklahoma, safety isn't a problem, but we don't all get to live in the safest cities -- unless of course you live in Piedmont. 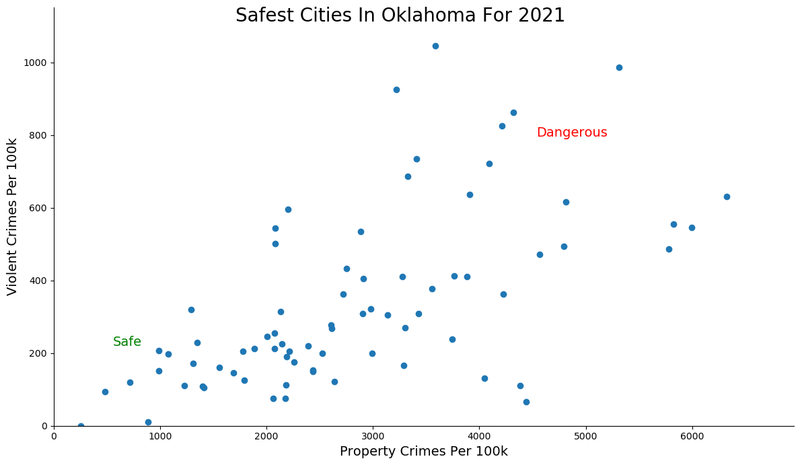 The purpose of this post is to determine where the safest cities to live are in the Sooner State. Those places where crime is usually something you hear about on Facebook, but not from your local paper. In all, we analyzed 75 cities in Oklahoma with a population of more than 5,000 using the latest FBI crime data. So what's the safest place to live in Oklahoma for 2019? According to the most recent FBI UCR data, Piedmont ranks as the safest place to live on a violent crime and property crime rate basis. Welcome to Piedmont, the safest place to live in Oklahoma for 2019 according to the most recent FBI data. The town of almost 8,000 clean swept the state with the lowest overall violent and property crime rates in Oklahoma. And that doesn't quite explain how safe of a place it is to live. There were 0 murders and 0 robberies. It's like everyone town is a stereotypical alter boy who doesn't even know the concept of sin. 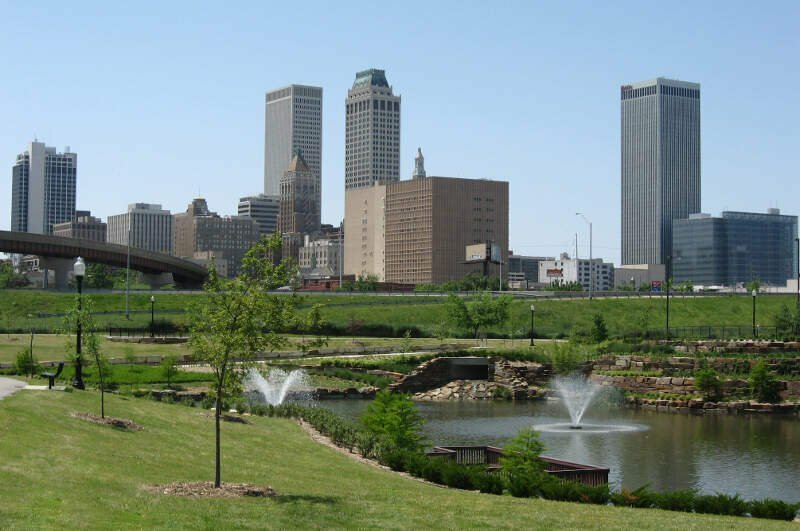 Located in the center of the state, Piedmont is a part of the Oklahoma City Metropolitan Area. They say crime doesn't pay, but you do have to pay to live in the second safest city in Oklahoma, Blanchard. While property crime is super low, violent crime rates are even lower. But the price of admission is kinda high as Blanchard also ranks as the sixth richest city in the state with median home values that push $186,000 -- which is high for Oklahoma. Another Oklahoma City burb, Blanchard residents earn a cool $70,000 a year which makes that price tag we mentioned earlier actually quite affordable. Alva maintained its spot in the top three safest places in Oklahoma for the second year running. 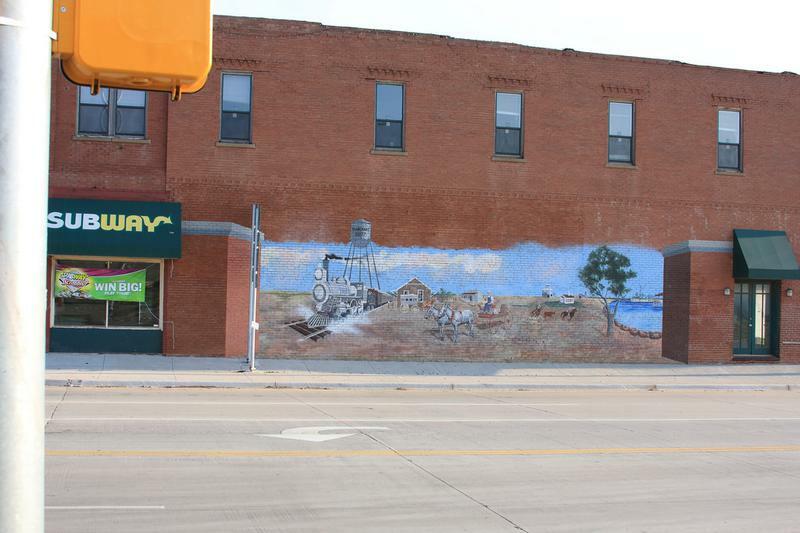 Alva is a little slice of heaven with low crime and a solid economy. It has violent and property crime rates in the top ten for the state. And nothing says safe like having the most reviewed attraction in town by TripAdvisor being the Cherokee Strip Museum. Can't rob a bank when you're too busy learning about a towns cultural heritage. Unlike the wild mustangs that conjure up images of reckless abandon, this Mustang is a beacon of stability and safety -- it's the fourth safest town in OK.
What really stands out for this Oklahoma City burb is the property crime rate -- the second best in the state and only a tic above the much smaller Piedmont up top. That safety and stability leads to our SnackAbility score of 9 / 10 which places it in the top 15% of cities in the country to live and helped earn it a top spot for raising a family in Oklahoma. The first Tulsa suburb to make the list of safest places in Oklahoma, Collinsville offers low violent crime rates in an effort to breaking into the top five safest places. 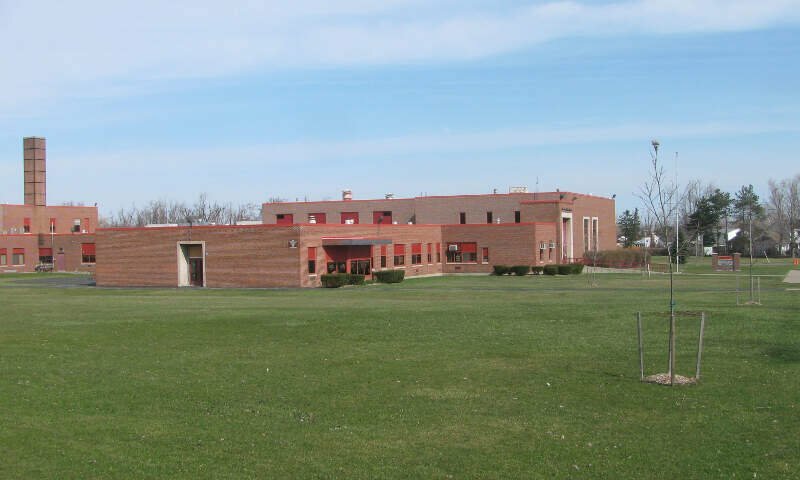 This year is the first time Collinsville broke into our top ten as it stood just outside the past several years, but the fifth best violent crime rate in the state will get you on the fast track into the top ten. 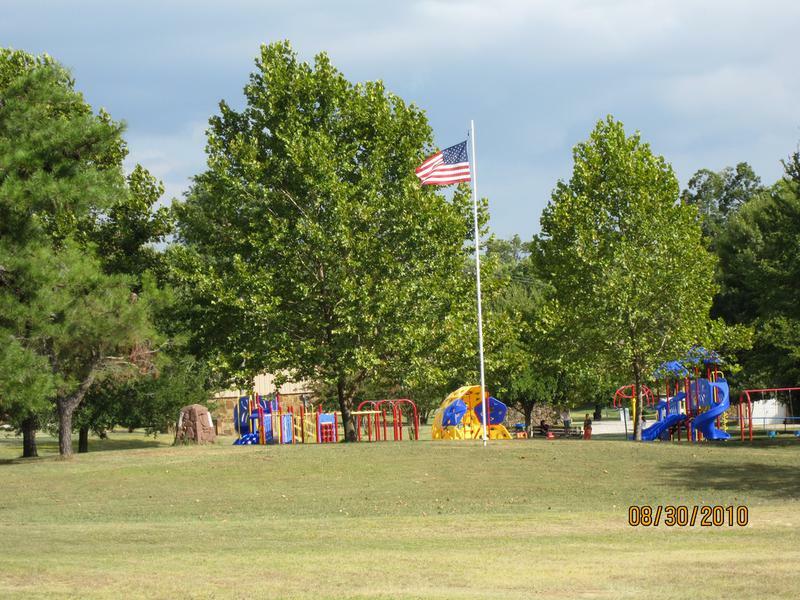 The town is a close knit community that offers up at least three great sites to learn more about what's like to live there including collinsville-ok.com and cvilleok.com. And any town that goes by CVille is A OK in my book. Yukon is no small potatoes as it ranks as the sixth safest place to live in Oklahoma for 2019. 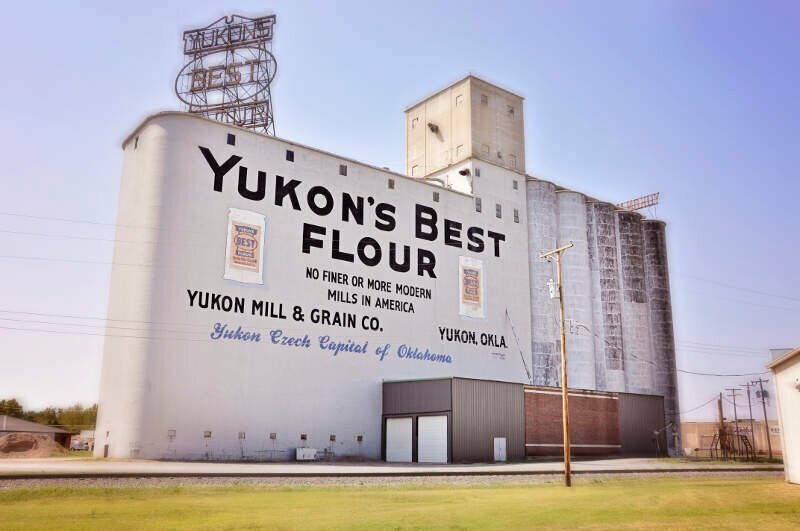 Home to what is apparently the best flour America has to offer, the city moved up a solid twelve spots to find itself in the top ten for the first time, much like Collinsville. The city had above average rates for both violent and property crime rates, but only cracked the top ten for the former metric. Yukon is yet another Oklahoma City suburb. 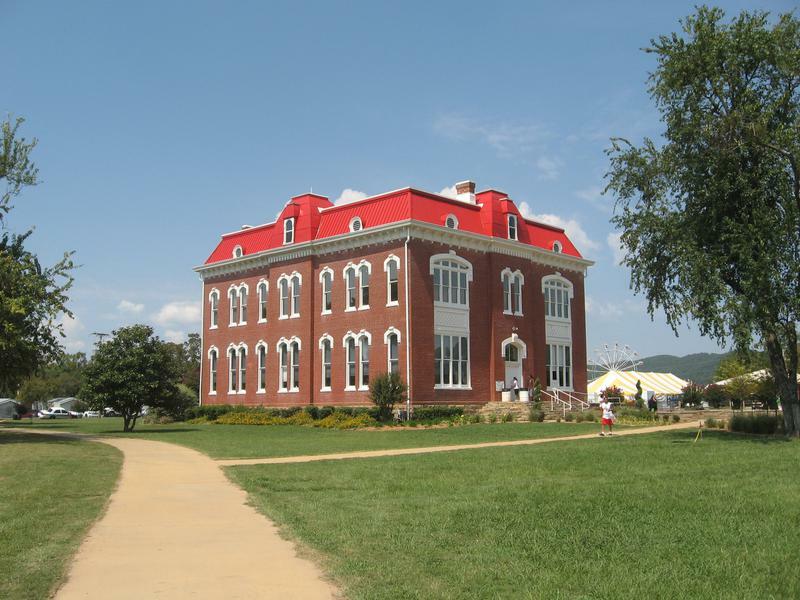 Holdenville is an interesting story as it's the only non-suburb on the list this year. 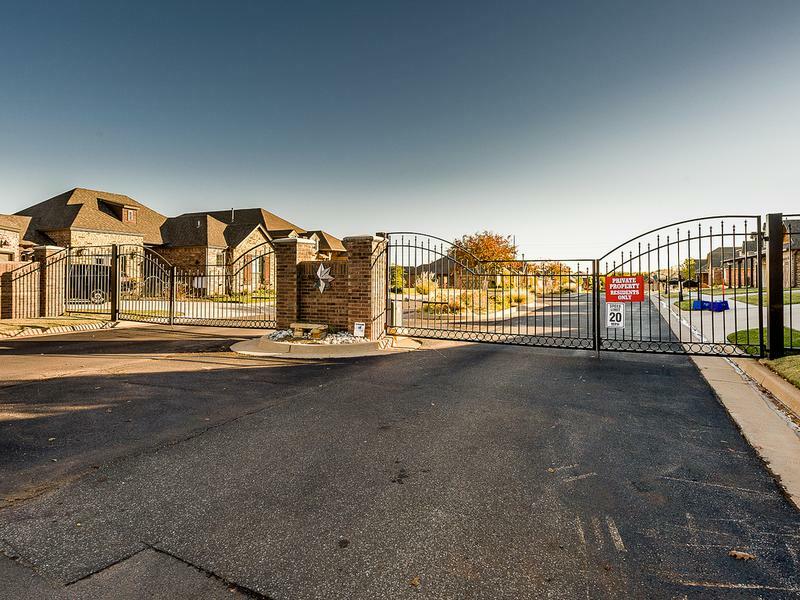 Located southwest of Oklahoma City, the town boasts the ninth lowest property crime rate in the state as it must be hard to steal from someone when you know everyone in town. Holdenville also appears on our cheapest places to live in Oklahoma which makes it a good deal with high level of safety. That's the kind of place I would feel comfortable to take my family. The next stop on our tour of the safest places in live in Oklahoma takes us to Edmond, the largest city on our list by a wide margin. Home to over 92,000 safe residents, Edmond has the sixth lowest property crime rate in the state which means it's so safe that the only property crime here occurs when someone steals you're new hair style. 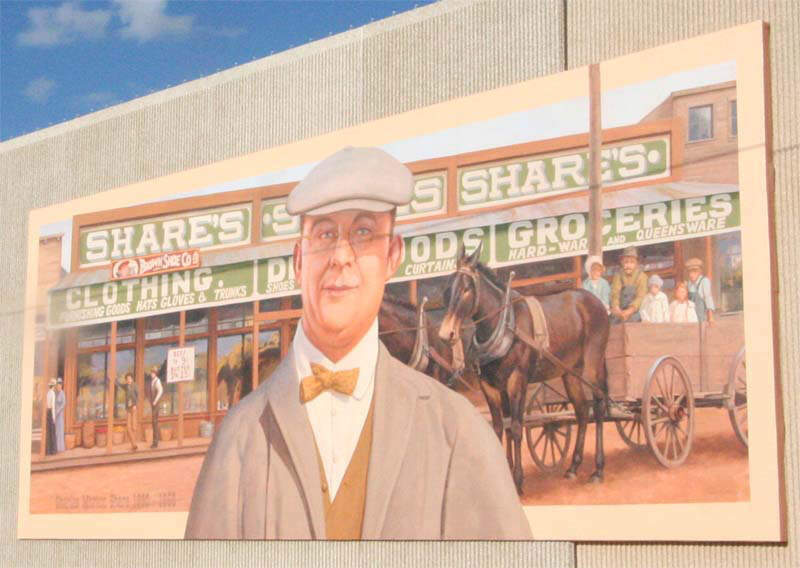 Located outside of Oklahoma City, Edmond is another great place to live in Oklahoma scoring a 9 out of 10 on SnackAbility score. Choctaw took a bit of a drop down the rankings this year, but still finds itself at a very respectable ninth safest in The Sooner State. As the city website mentions, it's a "Great Place To Live" as evidenced by the lack of crime amongst its residences. The city scores a 8.5/10 on our SnackAbility score thanks to a strong economy, affordable home prices, and low poverty. All of those attributes must contribute to Choctaw's solidly better than average violent and property crime rates. As has become quite the trend in the rankings, Choctaw is a eastern suburb of Oklahoma City. Rounding out the top ten safest places in Oklahoma is Newcastle, a happening city in central Oklahoma. While property crime rates are a little on the high side for a place in the top ten, they are still better than average. But where Newcastle really stands out is in the violent crime department where it has the second lowest rate in the state behind Piedmont. There were no murders here last year and no more than two robberies. That means that you can walk the streets at midnight and not have to worry about any strange figures jumping out of the shadows. Or, you know, just a good overall place to call home. While there are surveys and public polls on what cities in a state are the safest, we didn't want to rely on speculation and opinion. Instead, we looked at the hard numbers from the FBI's most recent report of crime (Sept 2018) in Oklahoma. For example, there were a total of 37 crimes committed in Piedmont which had a reported population of 7,738. That means the number of crimes per capita is 0.0048 which translates into a 1 in 209 chance of being the victim of a crime. We only looked at cities that have populations of more than 5,000 people reported to the FBI in 2017. This left us with a total of 75 of the biggest cities in Oklahoma to rank. We ranked each city for each criteria from 1 to 75 where 1 in any particular category is the safest. Next, we averaged each places two criteria to create a Safety Index. We crowned the place with the lowest overall Safety Score "The Safest Place In Oklahoma". The safest city, based on our criteria, is Piedmont. The most dangerous city in Oklahoma? Tulsa, where residents had a 1 in 15 chance of being the victim of a crime. Looking at the data, you can tell that Piedmont is as safe as they come, according to science and data. But as most Oklahoma residents would agree, almost every place here has its safe and not safe parts. So just make sure you're informed ahead of time. Where Are The 10 Safest Cities In Oklahoma For 2019?